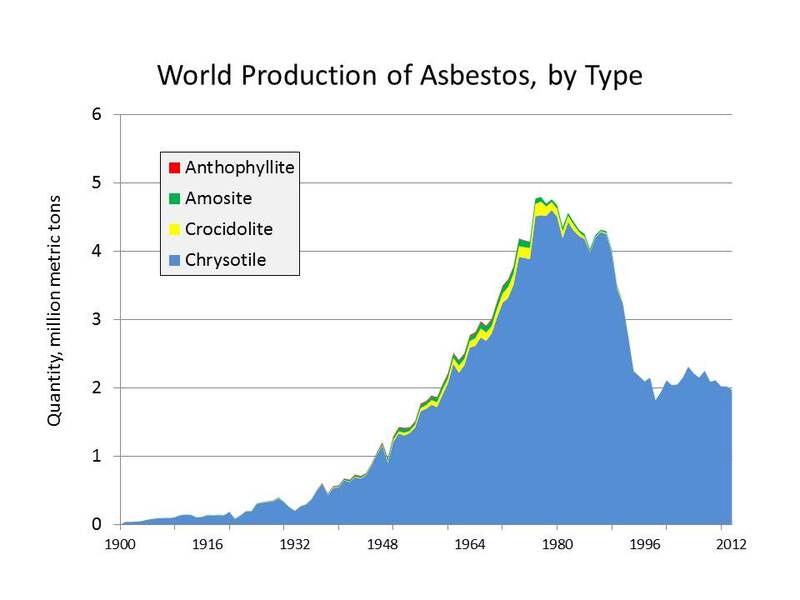 April 27, 2017: Chrysotile asbestos comprises 95% of all asbestos sold during the past century and for the past 30 years has represented the totality of the global asbestos trade. Studies linking inhalation of asbestos fibres to lung disease started to emerge as early as the 1930s. By the 1980s, as evidence of harms mounted, the asbestos industry faced extinction as its longtime customers in industrialized countries planned to ban or stop using asbestos. The industry created new markets in developing countries, claiming that chrysotile asbestos can be safely used, and for the past 30 years, it’s been calculated that two million tons of asbestos have been sold every year and placed in homes, schools, and buildings—mostly in Asia. Yet for over 10 years, a tiny number of countries have refused to allow chrysotile asbestos to be put on the convention’s list, even though the convention’s expert scientific body has repeatedly recommended its listing, stating that chrysotile asbestos meets the convention’s criteria for listing. At the convention’s conference in Geneva this week and next week (from 24 April to 5 May), the recommendation to list chrysotile asbestos will once again be put forward. The convention will also consider a proposal by a dozen African countries to amend the convention to allow a 3/4 majority vote to list a hazardous substance if consensus proves impossible. In 2011, Canada, then a major asbestos exporter, supported by four other countries, refused to allow chrysotile asbestos to be listed as a hazardous substance. Canada no longer exports asbestos and is now supporting and advocating for the listing of chrysotile asbestos at the Geneva conference. But other countries that export asbestos are continuing to block the listing of chrysotile asbestos. Russia and Kazakhstan currently represent 82% of all asbestos export. They, along with a handful of other countries, are seeking to keep chrysotile asbestos off the Rotterdam Convention’s list of hazardous substances, and to also defeat the proposed amendment that would allow decisions to be made by a 3/4 majority vote if consensus proves impossible. 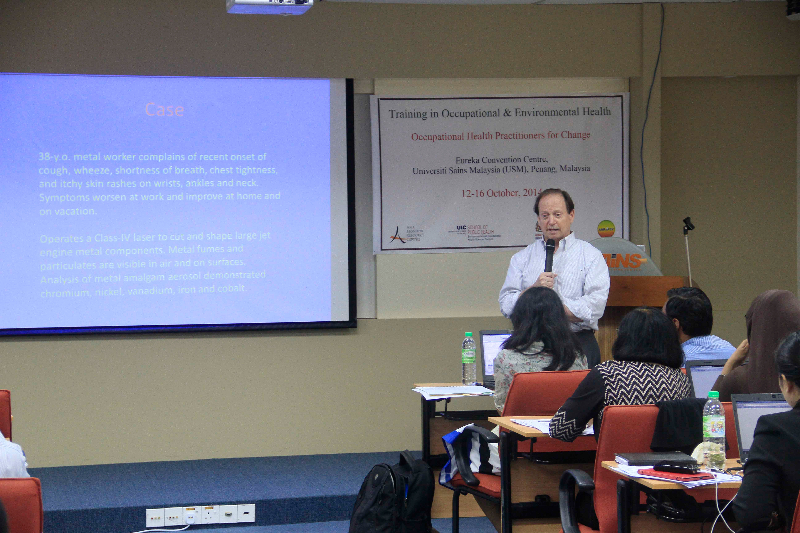 The Basel and Stockholm Conventions also regulate toxic substances and work conjointly with the Rotterdam Convention. Both the Basel and Stockholm Conventions allow a majority vote when consensus proves impossible. It makes sense and is clearly imperative that the Rotterdam Convention be amended to likewise enable a majority vote to list hazardous substances. If this is not done, then the ability of hazardous industries to block the right provided by the convention will continue endlessly. Countries have a right to control the import of hazardous substances, but a right that cannot be implemented is no right at all. The undermining of public health policy by the asbestos industry must be stopped. At the Rotterdam Convention conference, countries must ensure that chrysotile asbestos is listed as a hazardous substance, and if asbestos exporting countries refuse, then the convention must be amended to allow a majority vote decision. Kathleen Ruff is a senior human rights adviser at the Rideau Institute, Ottawa, Canada, and founder and co-coordinator of the Rotterdam Convention Alliance. She has worked intensively for the past nine years with scientists in Canada and around the world to stop the use of asbestos. Competing interests: I have read and understood BMJ’s policy on declaration of interests and declare I have no competing interests to declare. 11. Chemical Review Committe. CRC 1 report: Chysotile asbestos, UNEP/FAO/RC/CRC 1/28.